Rev. 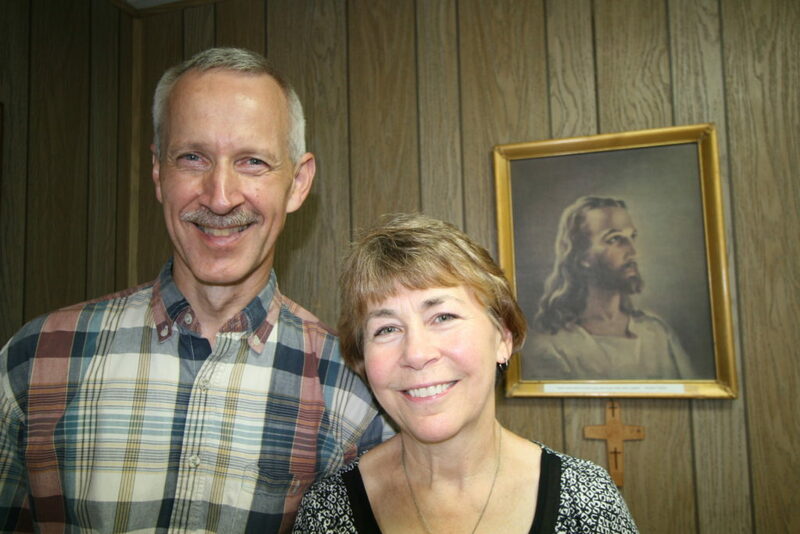 Michael and Karen Schempf serve the Lord through The Lutheran Church—Missouri Synod (LCMS) as missionaries in Uganda. Michael works as a theological educator and teaches at the Lutheran Theological Seminary near Jinja, Uganda. Michael was born in Detroit, Mich., and his home congregation is Good Shepherd Lutheran Church in Watertown, Wis. He received a Bachelor of Arts degree from Concordia College, Ann Arbor, Mich. (now Concordia University, Ann Arbor). He received his Master of Divinity degree from Concordia Theological Seminary, Fort Wayne, Ind. 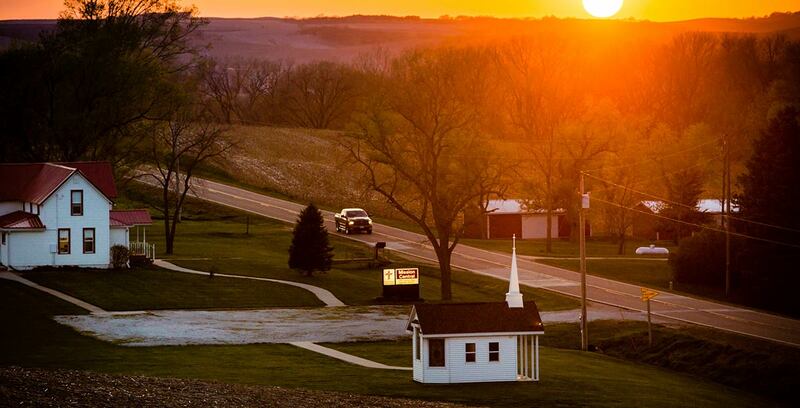 Prior to becoming a missionary, Michael served congregations in Indiana, Michigan and Wisconsin. He also served as a VA hospital chaplain and with Bethesda Lutheran Communities. Michael enjoys cycling, hiking, snow skiing and traveling. Karen was born in Fort Wayne, Ind., and her home congregation is also Good Shepherd Lutheran Church. She received an Associate of Arts degree from Concordia College (now University) in Ann Arbor and a Bachelor of Science degree in Special Education from the University of Saint Francis in Fort Wayne. She has served at two different Lutheran schools. Karen enjoys spending time with Michael, connecting with family and friends, outdoor activities and sharing Jesus and His love with children. Pray for the Schempfs as they transition to living and serving in Uganda. Pray for their health and safety as they travel many miles. Ask God to give Michael wisdom and insight as he builds relationships with seminarians, faculty and staff at the seminary. Pray that the Holy Spirit will continue to draw more faith-filled men to the seminary in answer to the growing needs of the church throughout Uganda. Pray for Michael and Karen’s four adult children Andrew, Philip, Sarah and Christina and their families as they live and work in the United States. Let us give thanks to God for Michael and Karen’s service in this part of the world.